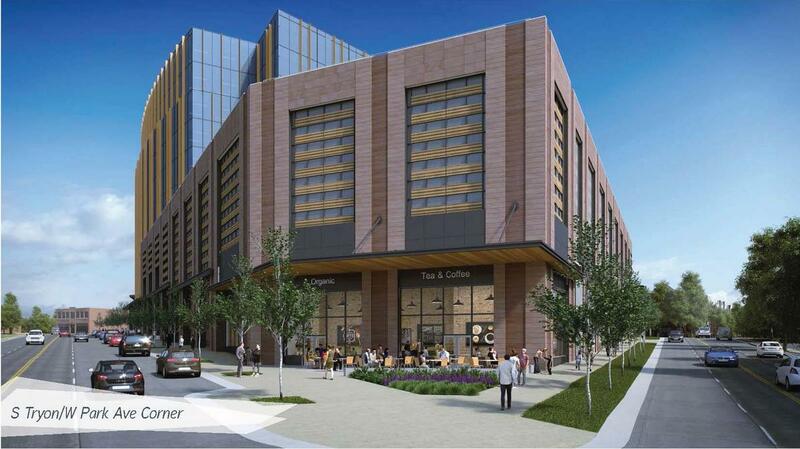 Illustrative rendering of South End's future. 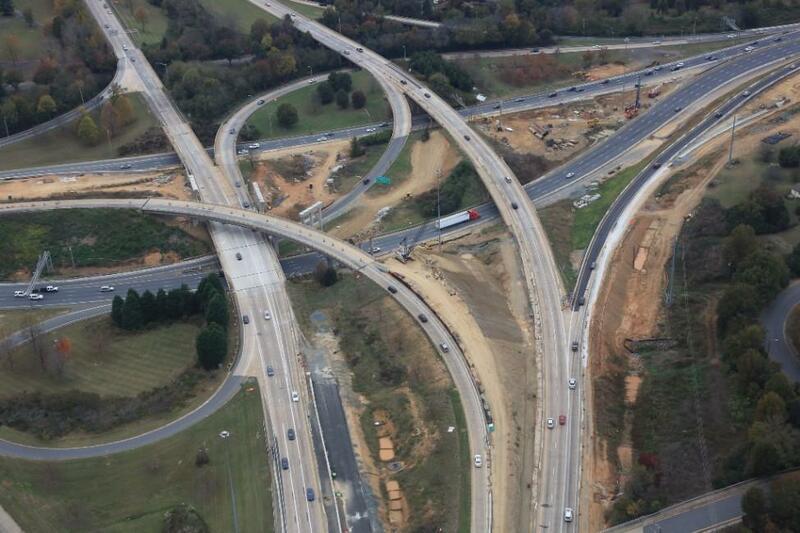 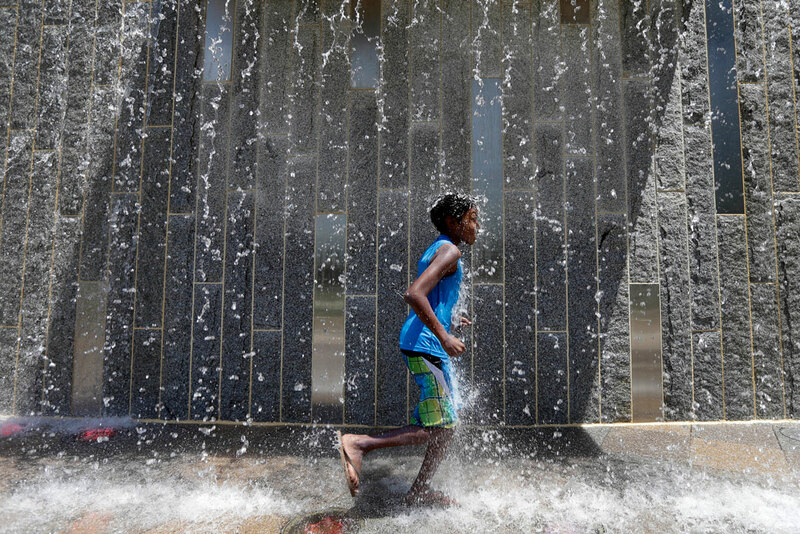 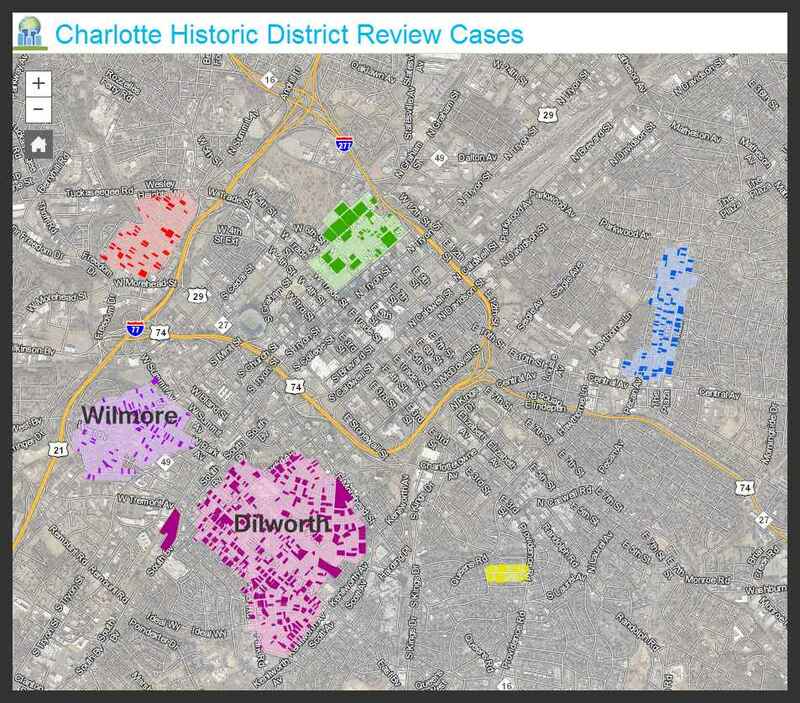 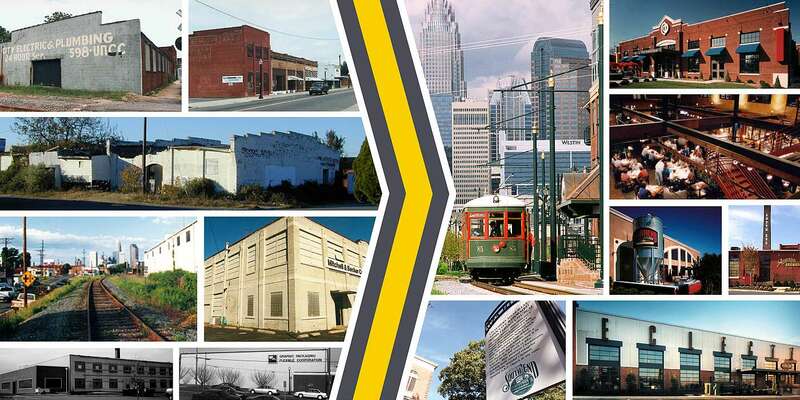 Charlotte's had a historic decade of growth. 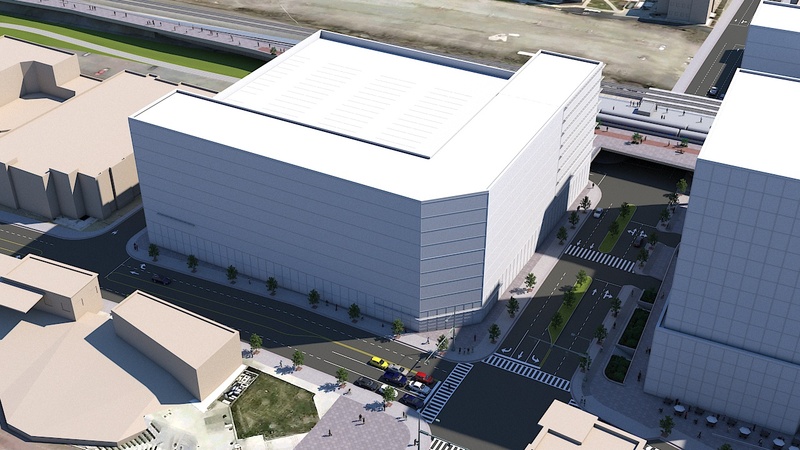 Here's what that looks like. 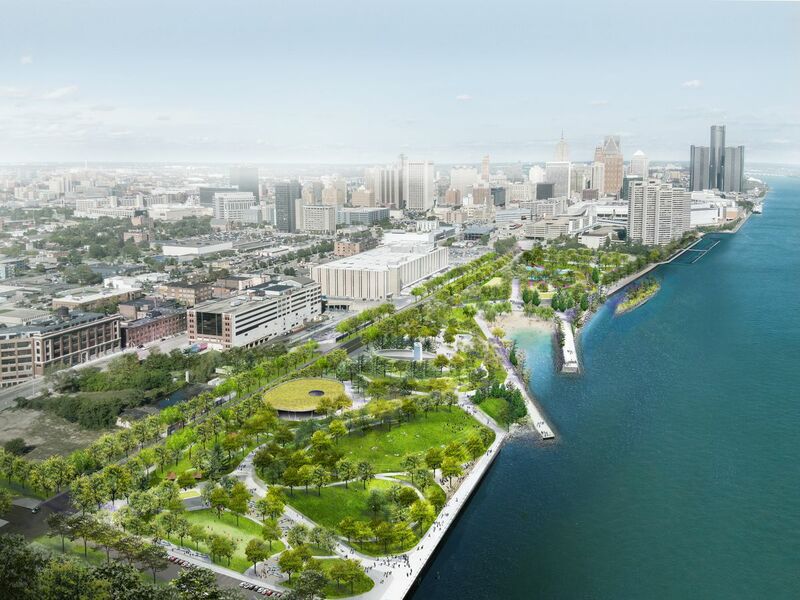 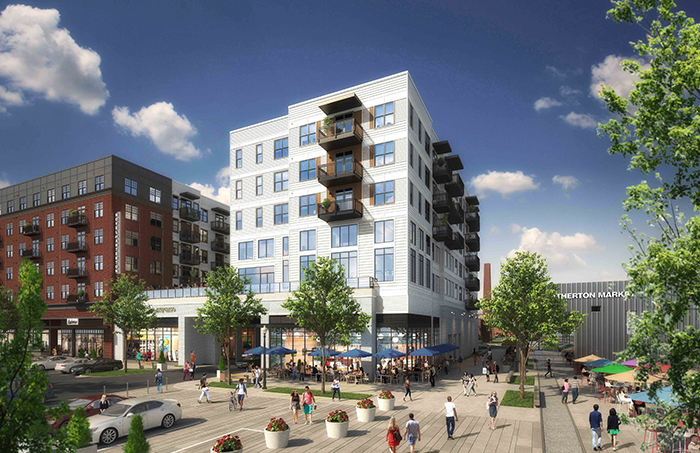 Rendering of what South End could look like in the future. 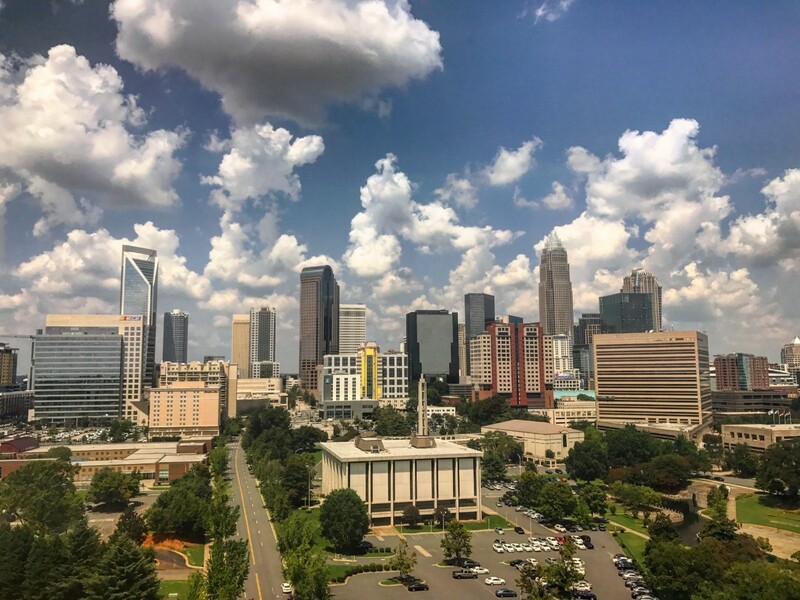 Uptown is to the top right. 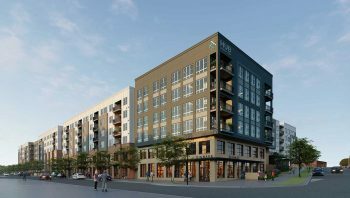 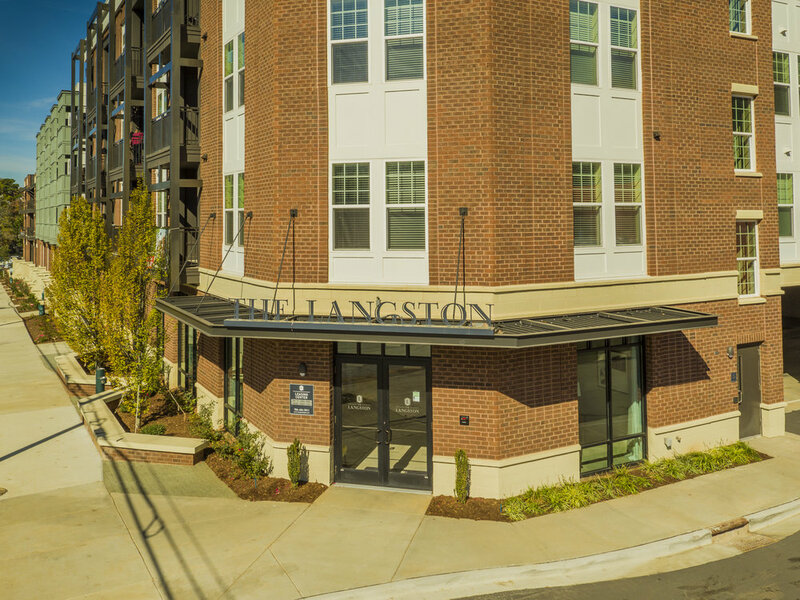 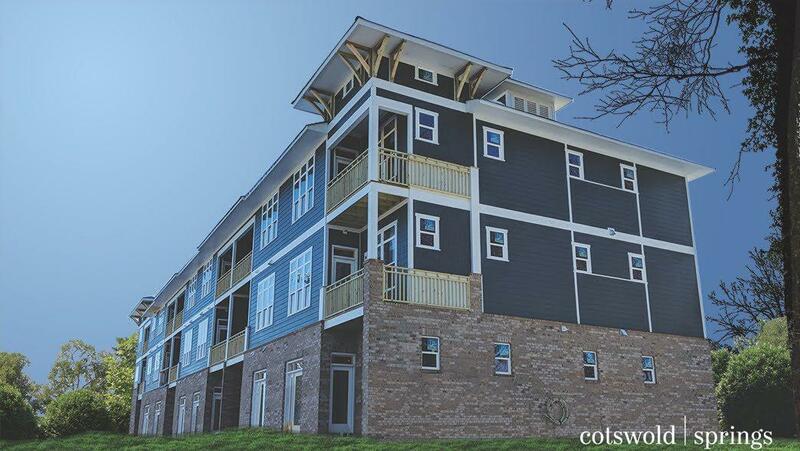 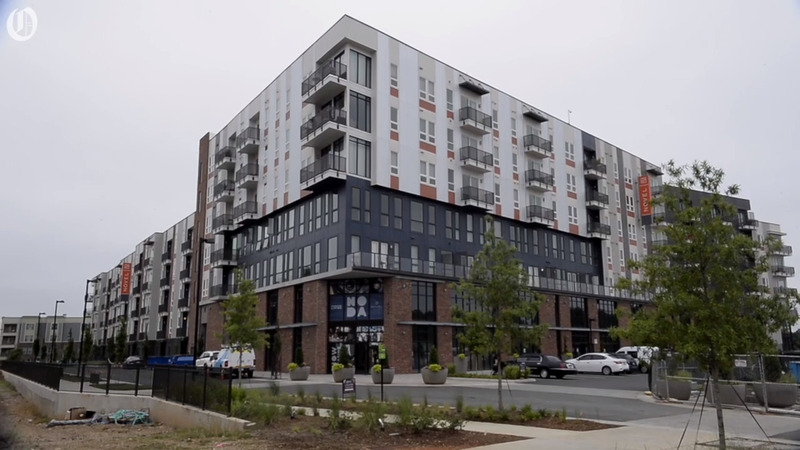 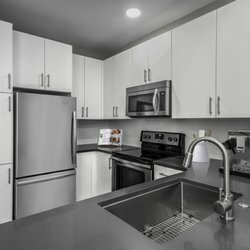 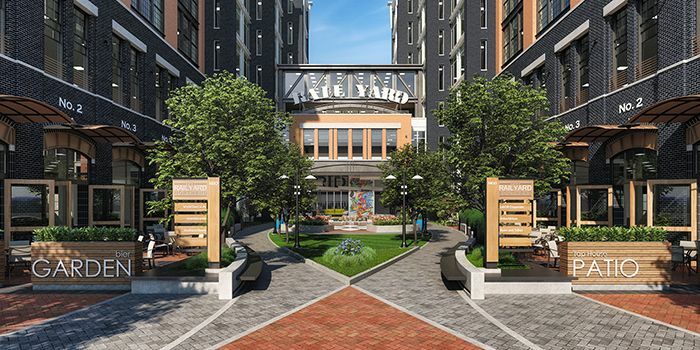 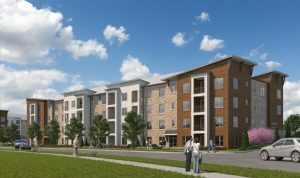 Crescent Communities NOVEL NoDa is located next to LYNX Light Rail's 36th Street Station. 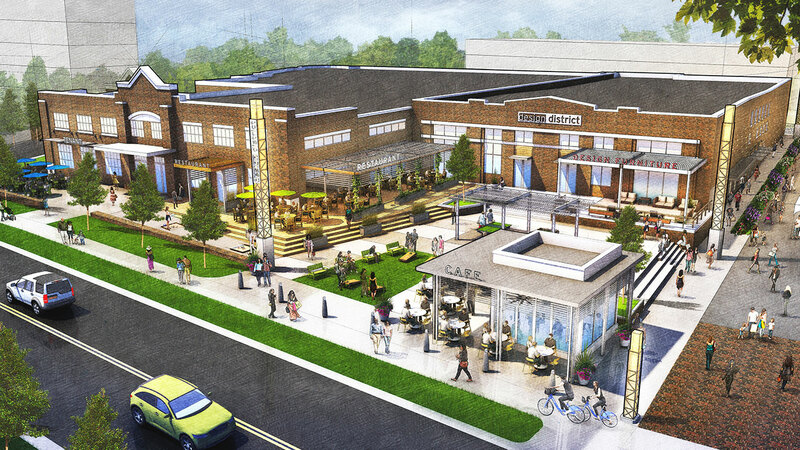 Drawing shows the concept for a redevelopment of Charlotte Mecklenburg Library and two blocks along North Tryon Street in Charlotte. 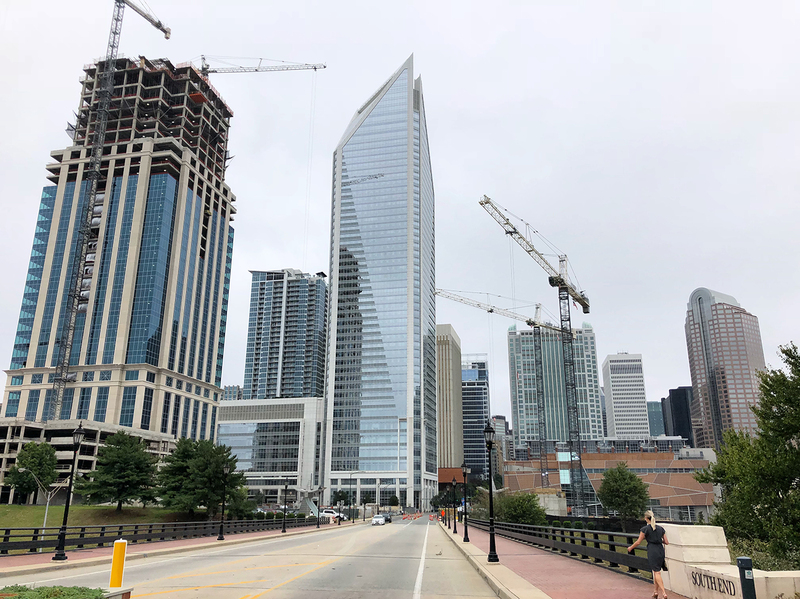 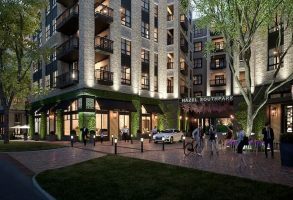 A walk through University City on Friday, May 4, highlighted changes coming to the area as well as plans for making a more walkable area. 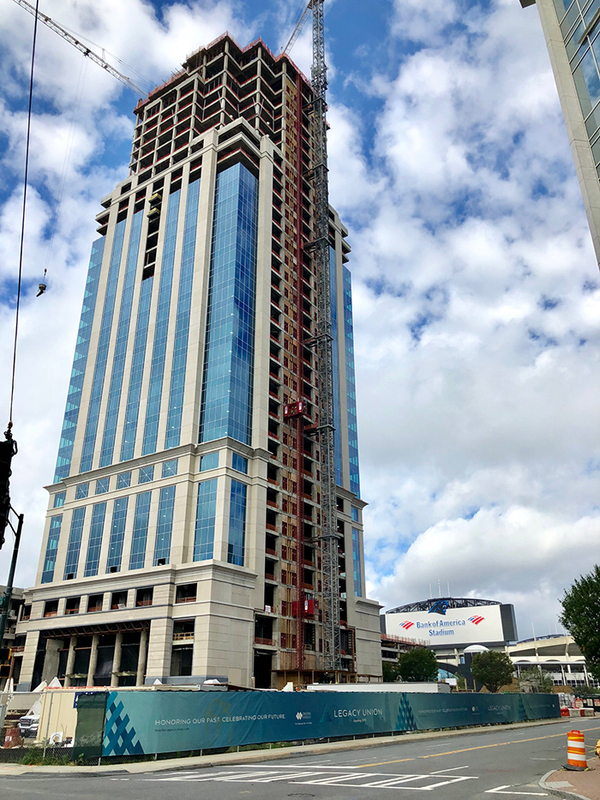 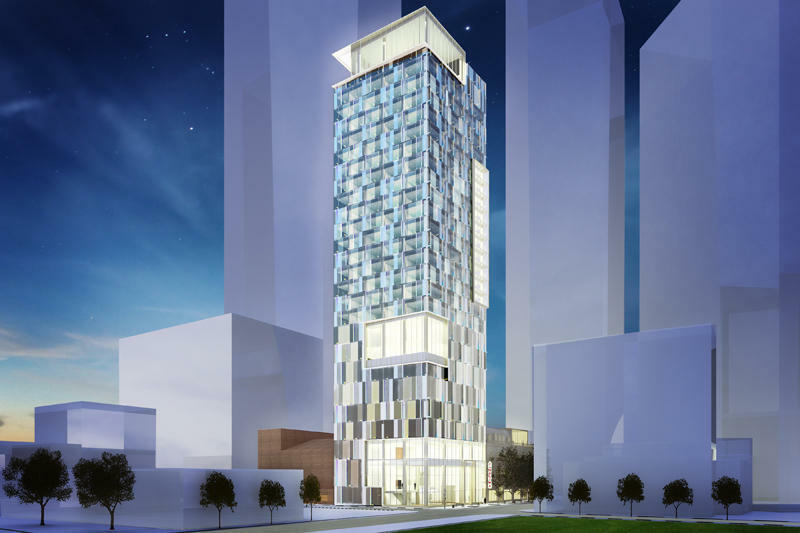 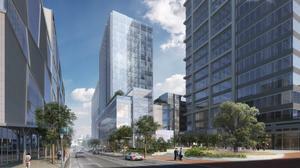 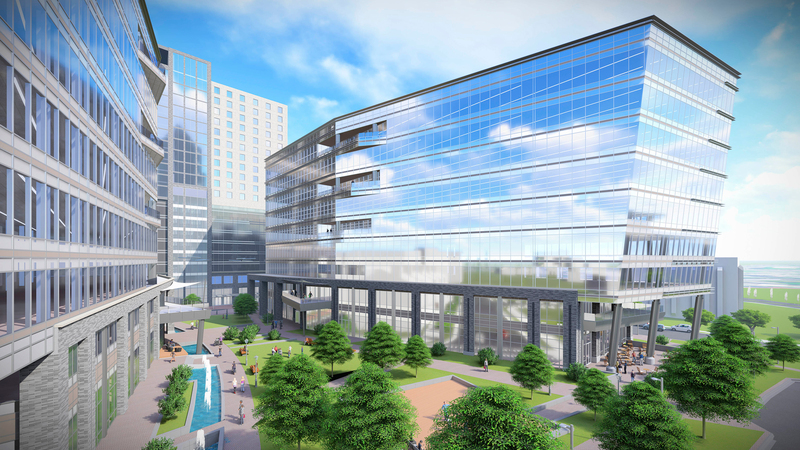 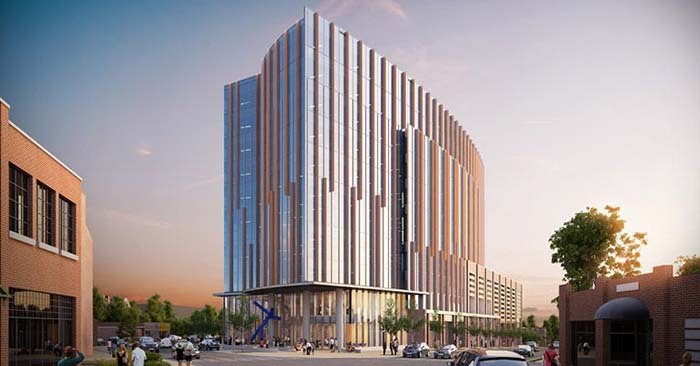 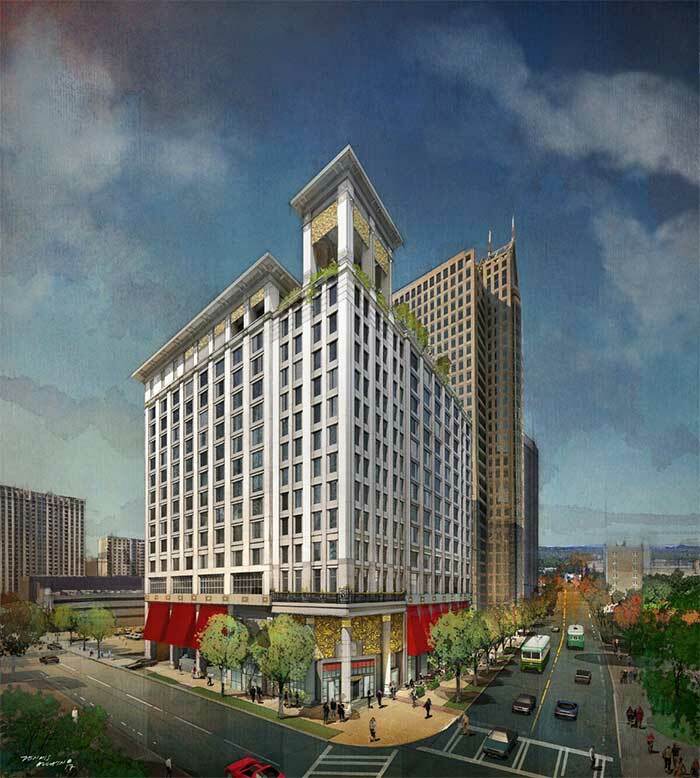 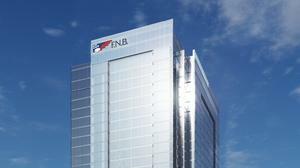 Rendering of the plaza in front of Bank of America's new tower at the Legacy Union development as seen from Tryon Street, on the former Observer site. 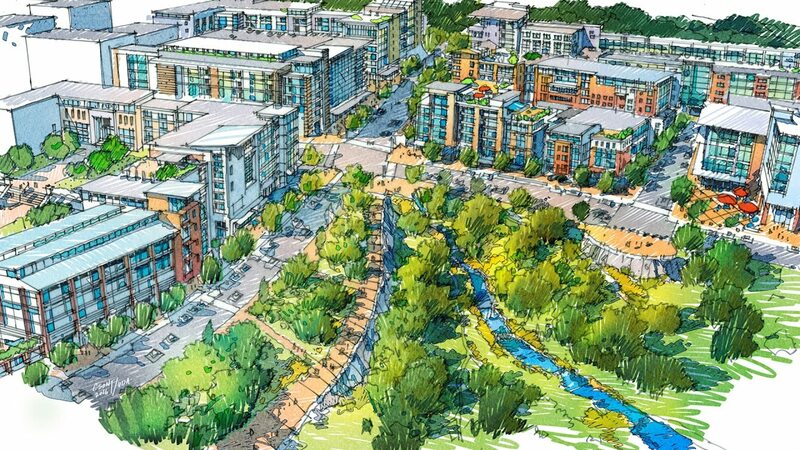 Site plan for phase one of the Legacy Union development, on the former Observer site at Tryon and Stonewall streets. 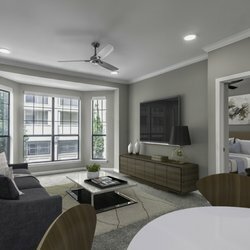 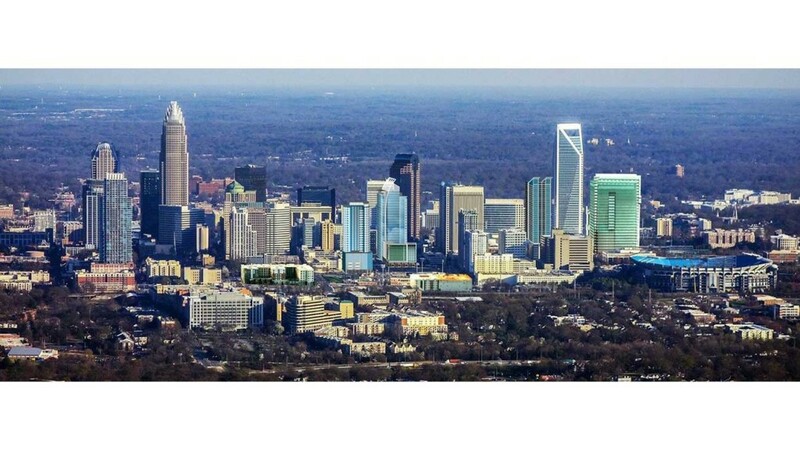 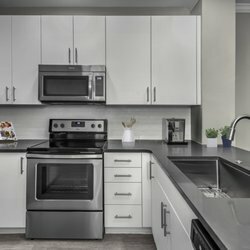 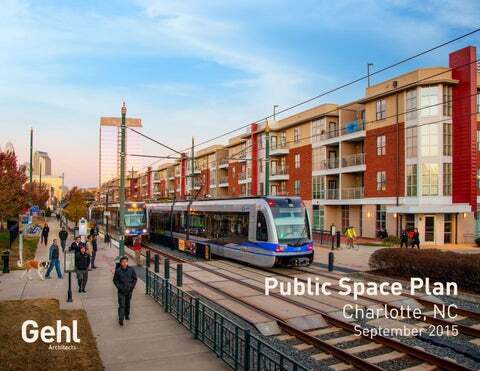 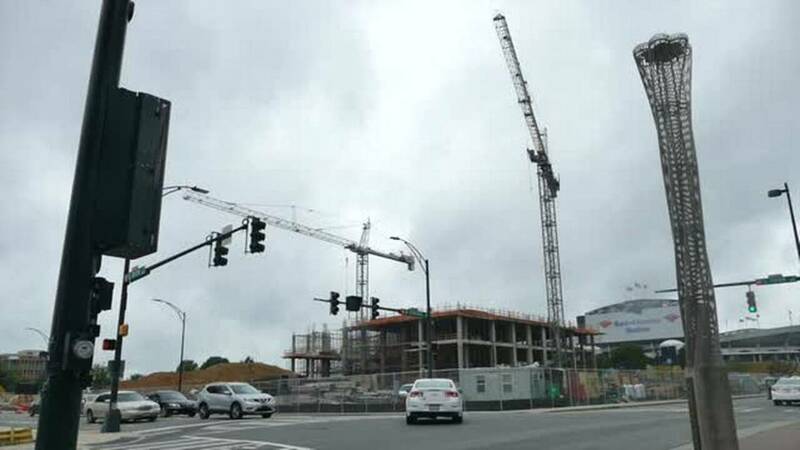 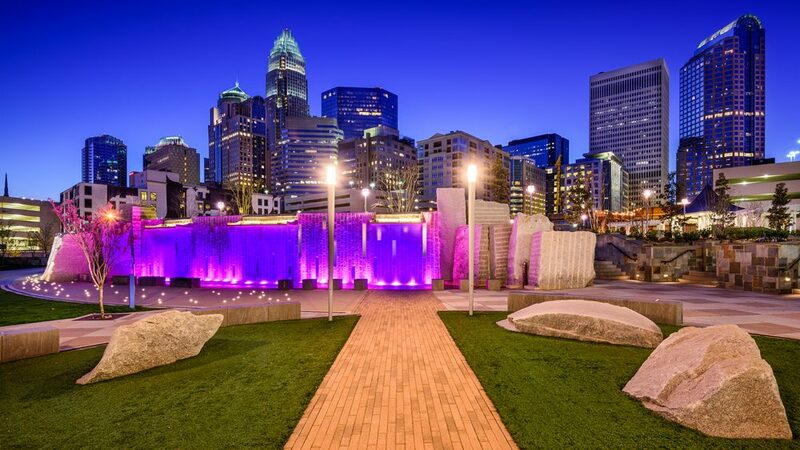 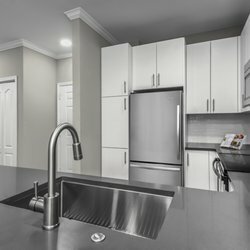 Uptown and South End Charlotte named #1 busiest submarkets in U.S. 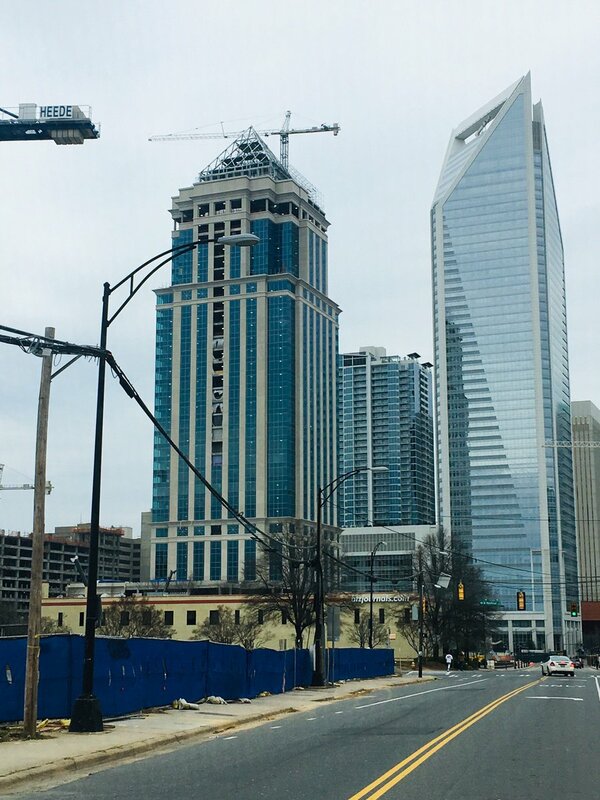 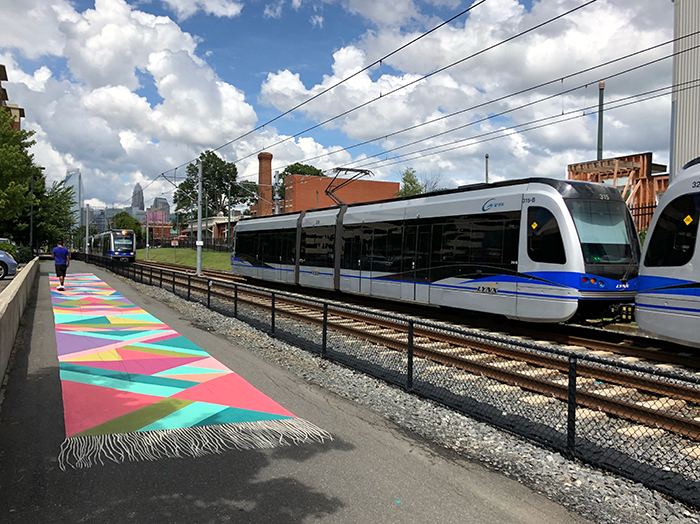 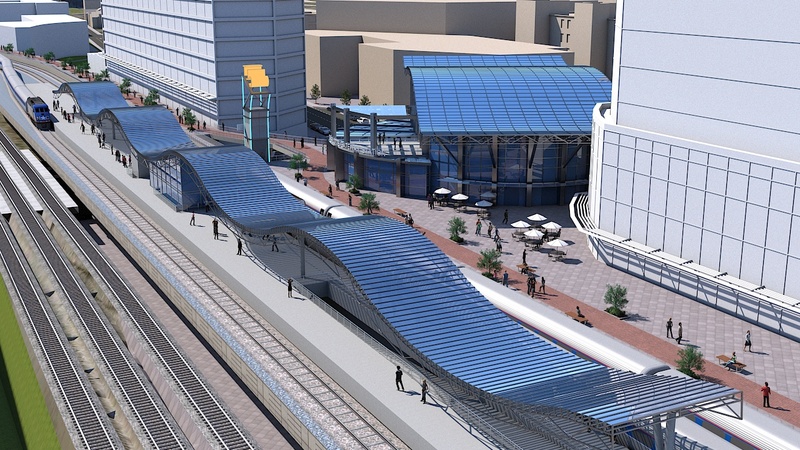 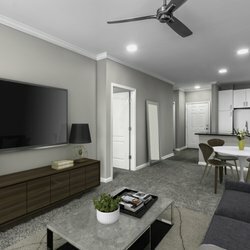 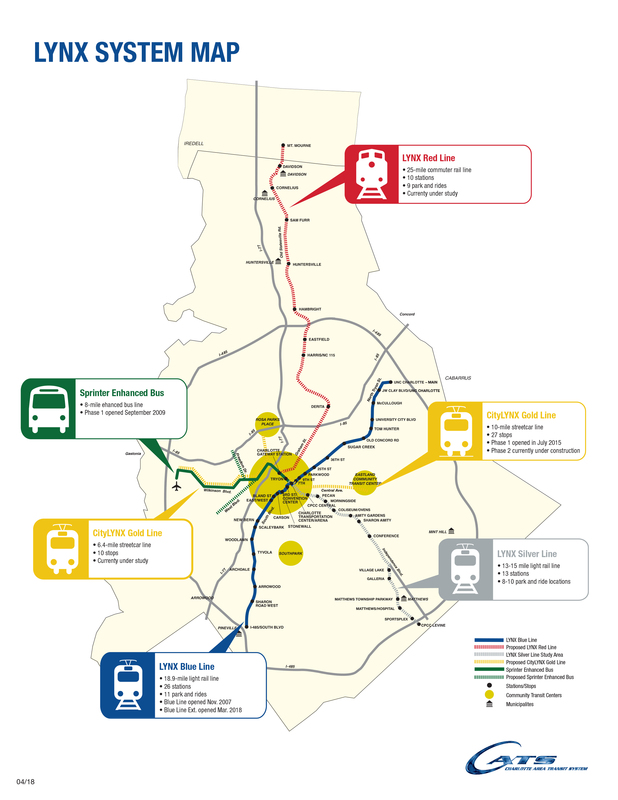 Currently under construction, the LYNX Blue Line Extension will run from 7th Street in Center City to the University of North Carolina at Charlotte. 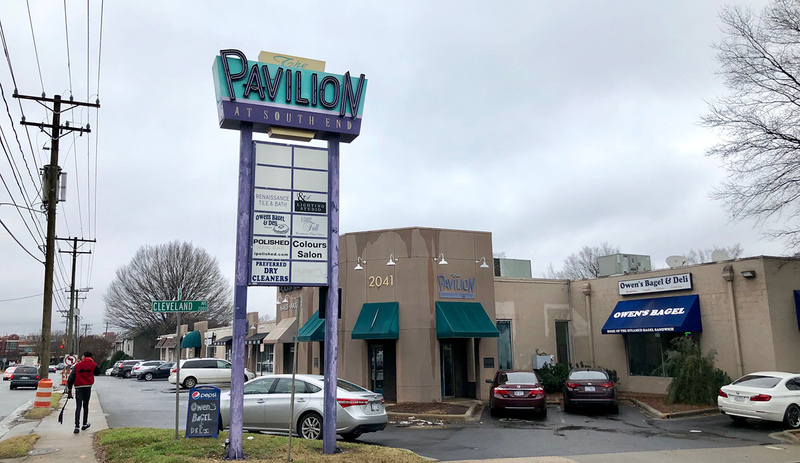 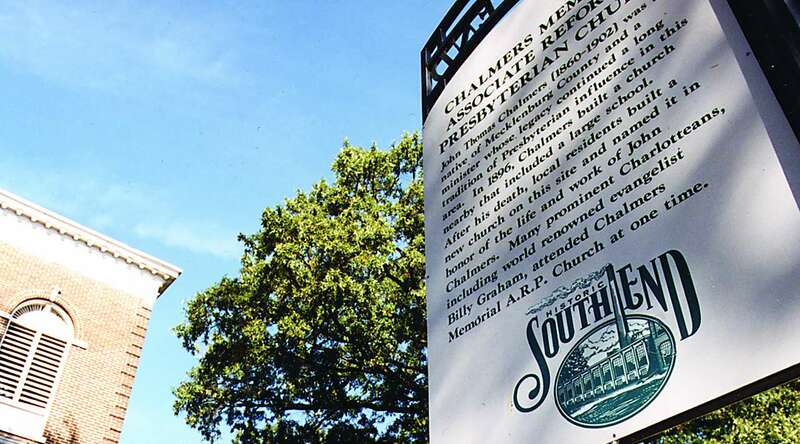 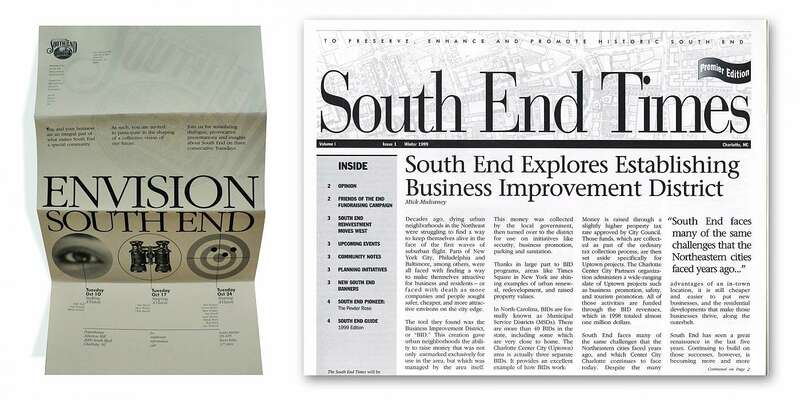 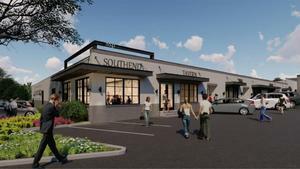 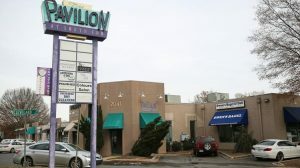 The Pavilion at South End will undergo a complete renovation starting in early 2019 announced Friday on the Charlotte Business Journal.